Whatever you think of Tony Blair, the legacy of his leadership was 13 years of a Labour government which, by compromising with the electorate to secure power, achieved a long list of honourable and laudable things, such as the minimum wage. 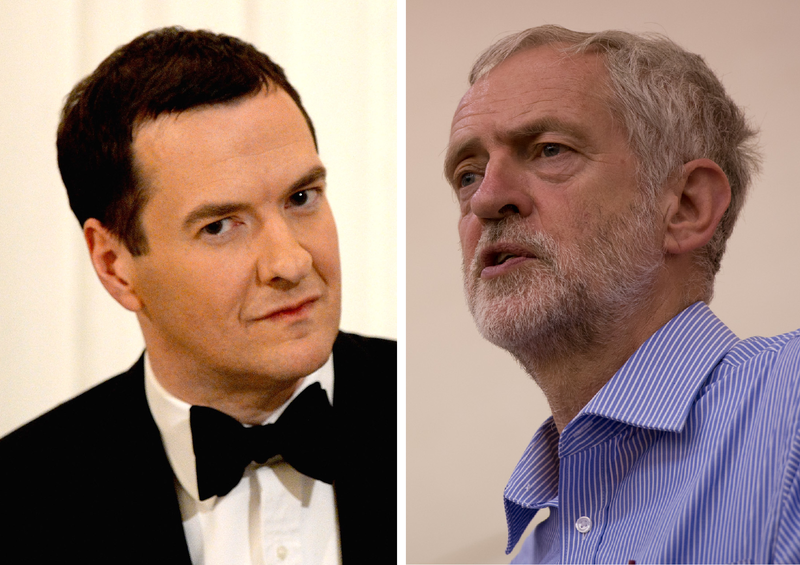 Corbyn’s legacy list of achievements will be much shorter: another Conservative government. Not only a Conservative government, but one led by “Slasher Osborne” at that. From my comment piece on the (likely) next leaders of the two main parties.